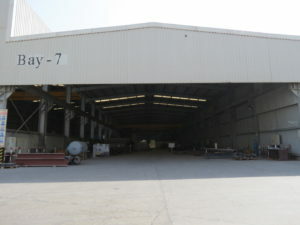 Nash Group of companies has 3 Specialized workshops in U.A.E consisting Advanced Machineries & Equipment’s. Here at NASH, we have been aggressively building and expanding our metal fabrication services for more than 35 years. 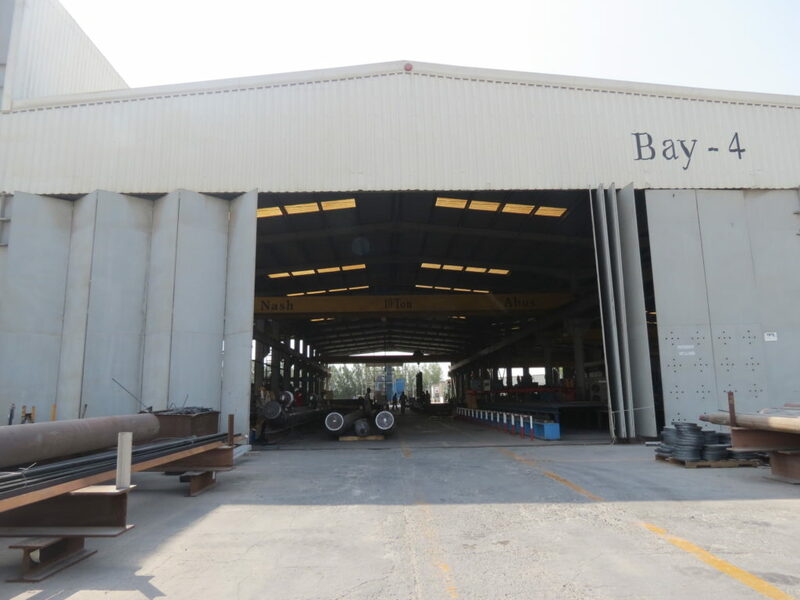 Our expertise includes work with stainless steel, mild steel and specialty steel components. 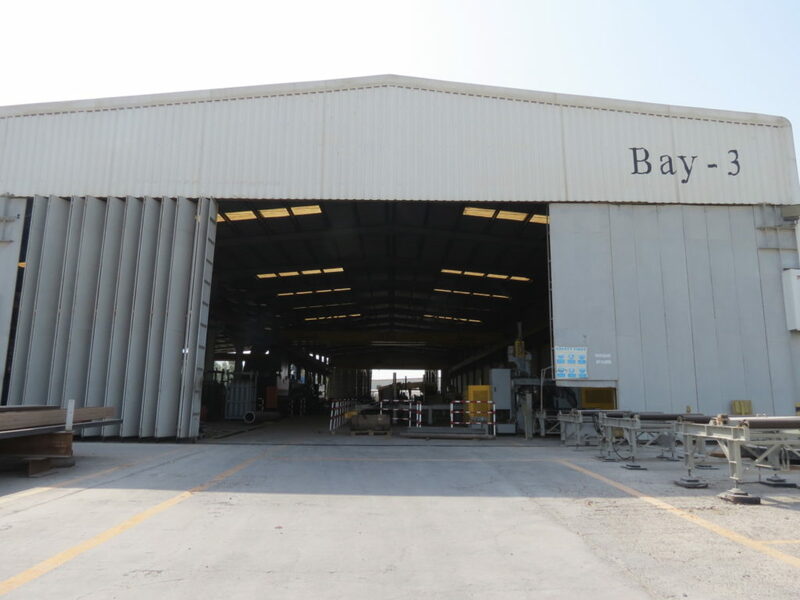 Our production facility houses machining, plate rolling, shearing, bending, sheet metal cutting and a variety of metal work related facilities, as well as powerful laser cutting machines. 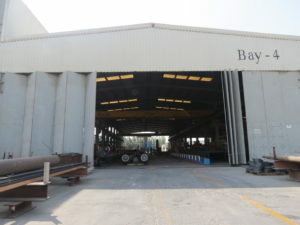 We can handle large-sized products and high-capacity production. Fabrication Services offered by NASH Engineering FZCO are performed under the guidance of experience team in compliance to code & customer requirement. 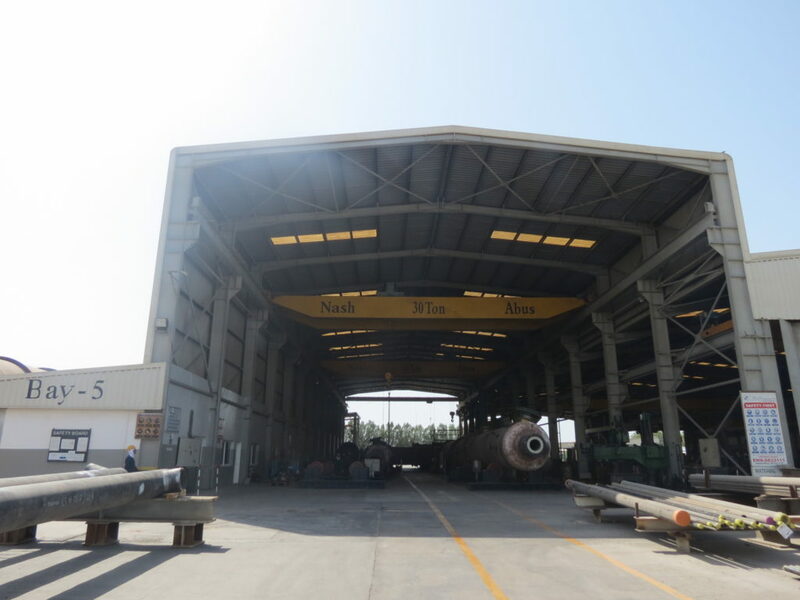 NASH Engineering with state-of-the-art equipment, engineers and skilled personnel keep the company leading the field in welding processes. 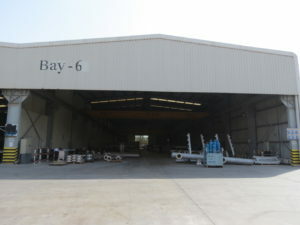 Processes include submerged arc (SAW), MIG (GMAW), TIG (GTAW), plasma arc (PAW), stick (SMAW). 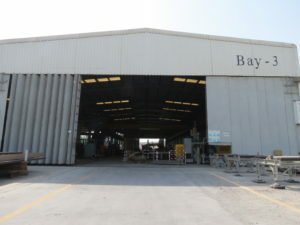 We have Dedicated bay for Stainless Steel Products, Carbon Steel Products, Blasting & Painting, and we also possess RT Bunker and Heat Treatment Facility at our Premises. 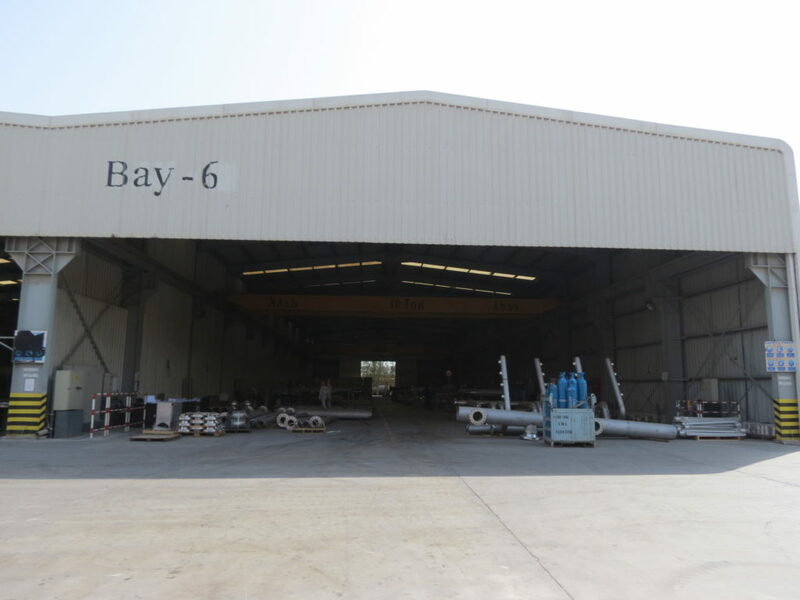 Nash Engineering FZCO is Comprised of 50,000 sq meter of land area, having a total of 8 large scale production bays with state of the Modern art equipment’s,machinery & Infrastructure which makes us prominent in the field of fabrication . 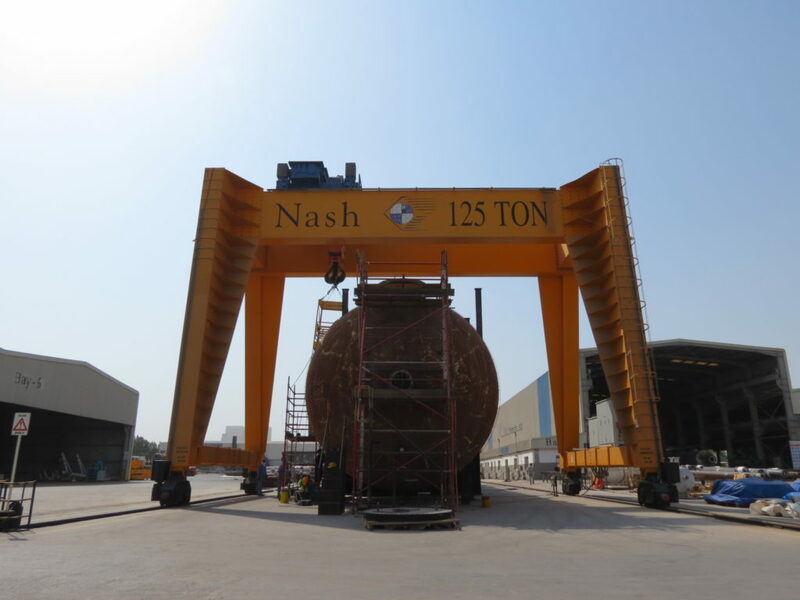 With the commitment to our ISO and ASME quality programs, NASH delivers a wide range of inspections to meet your specific project requirements. We verify tolerances are met as well as in-process inspections to keep your project on track. With AWS-Certified Weld Inspector on staff, we can verify that stringent code requirements are met for AWS, ASME, and API.